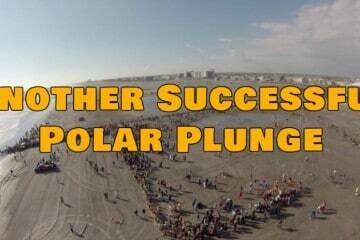 With all this winter weather going on it’s nice to know that spring will be here before we know it! 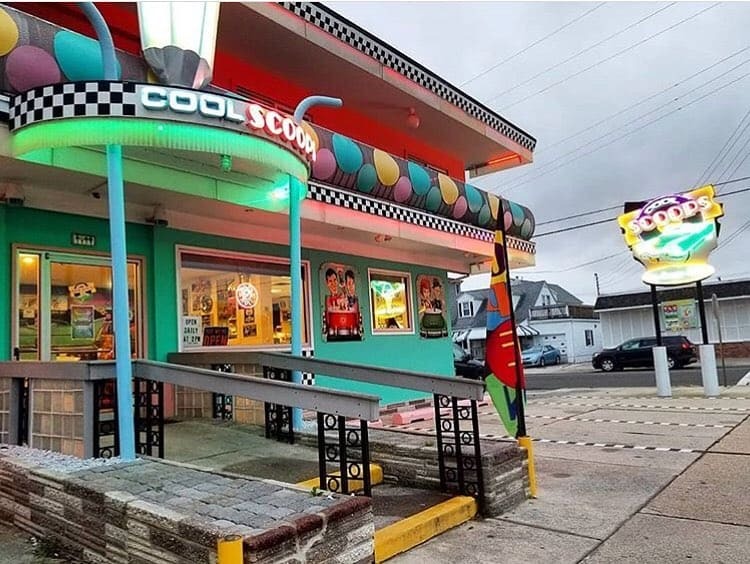 One way we know the end is in sight is that Cool Scoops Ice Cream Parlor, located at 1111 New Jersey Ave in North Wildwood, announced their opening day! Join them on Friday March 8th for all those amazing ice cream flavors you have been missing. We hope to see you on some of these other opening dates below. 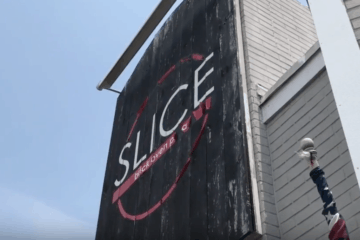 Slice Pizza Building Up For Rent!